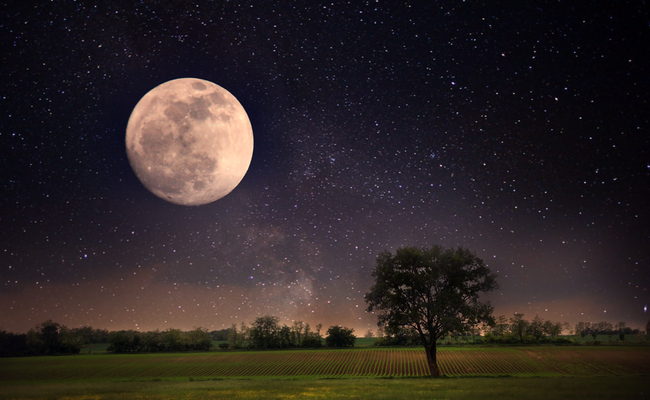 This month's full moon ceremony with shamanic journey will sway us into the folds of understanding what truly our ambition, goals, and drives are enabling us to fully manifest in this physical reality. We will do a shamanic journey into the lower world and connect with our power animals giving us guidance on related subject of power, drive, and career guidance. In the circle we will bring it back to the wider perspective about how to serve the community and world in large with the gifts, ambitions and drives built in us and make an offering to the higher good. Bring a mat/cushion and anything you may want to add to the altar during the ceremony.